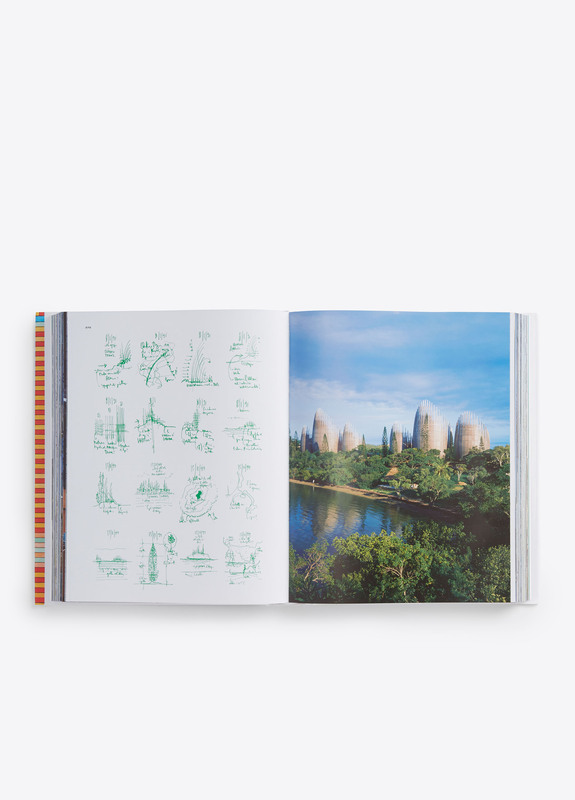 Beautifully illustrated by photographs, sketches and plans, this vast monograph spans the career to date of Italian architect Renzo Piano. 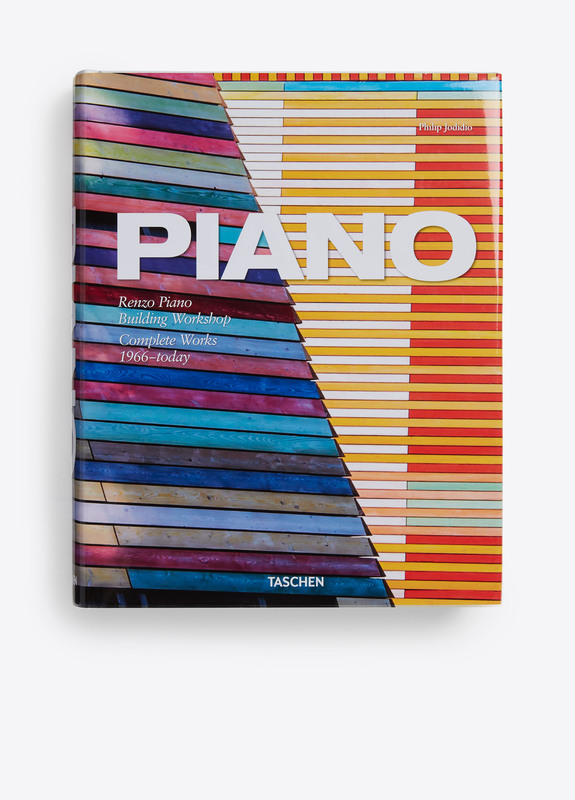 Known for the Renaissance-esque ability to transform his singular aesthetic in each of his projects, Piano explains: “One of the great beauties of architecture is that each time, it is like life starting all over again.” It takes more than a quick glance to see his touch on such individual structures as the Pompidou Center, The New York Times Building or his 72-story London Bridge Tower. This updated edition includes new photographs of the Modern Wing of the Art Institute of Chicago and the Kimbell Art Museum Expansion in Fort Worth, Texas, as well as a preview of his current project, Valletta City Gate in Valletta, Malta. Multilingual edition: text in English, French and German.